Over 30 years of experience in the commercial construction industry. PETRA BUILDERS GROUP, LLC is a Florida based Corporation. Petra Builders is a state licensed and insured General Contracting Firm specializing in commercial, medical, dental, spa, and salon construction serving Palm Beach, Broward, and the Treasure Coast. Our established ongoing customer accounts retain us as their primary contracting source for all their construction needs. Petra Builders is able to provide services from construction development to a complete turnkey operation. All subcontractor work is performed by licensed and insured companies. 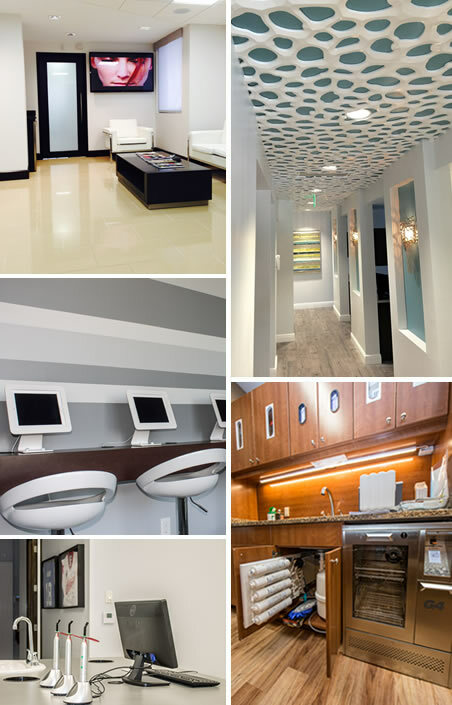 Our general-contracting firm has full Florida state licensing and insurance, all the credentials you’d expect from a company with the capabilities of handling remodels and construction for salons, spas, medical and dental offices throughout Palm Beach, Broward and the Treasure Coast. We only work with high quality subcontractors to give our clients the highest-quality work possible. Call us to see why many of our previous customers maintain ongoing accounts with us to fulfill all their construction needs.